Winter - also one of the most beautiful and cold then, possibly, in the contrast of its charm and appeal. The winter period is not just a blizzard, blizzards and snowfalls (which can cast a spell), even a hot chocolate, snowboards and skis, Christmas holidays, and only what is happiness and fun for the kids, I think, no need to talk. It is a pity, though, that not always and everywhere these days you can watch this very winter - looks out the window in the middle of December, and there the sun is shining and dry. That has to inspire a different winter downloading a picture or even a winter wallpaper for your desktop. Although in recent winters has finally manifested itself, causing sometimes emergencies in large cities. But, despite this, it is still winter charming - whether a quiet little frosty weather, when the sun shines, whether it be a blizzard outside, when you sit by the fireplace, sipping hot chocolate or a nice light snowfall, when the snowflakes flakes slowly fall to the ground . If you do not like the mood, then we will try to help in this by the wonderful winter pictures and wallpapers - install them on your desktop, print and hang on the wall or put in a frame near the company so imbued with this spirit. I'm not talking about Christmas and New Year holidays - twinkling lights in the streets, in the windows of shops, parks and alleys. Take a minute and see how it all beautifully. Beautiful and sunny winter illustration of details, it would seem not so much a part of them are sketchy, but how accurately captured the mood. 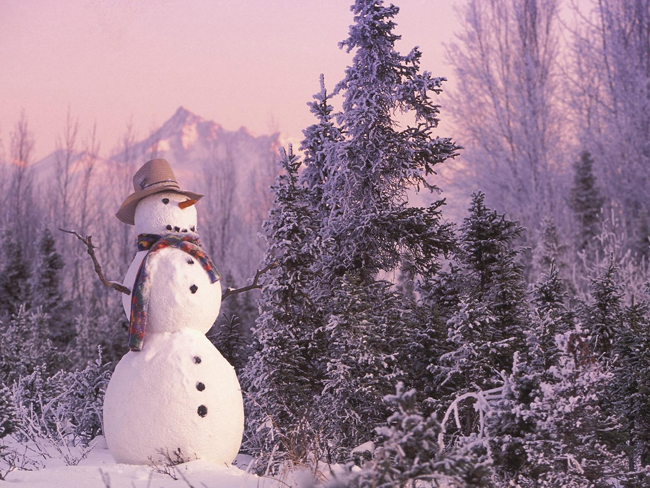 Such a beautiful festive snowman :) The picture is perfect for a postcard. Amazing for the implementation of the work, the author - a true artist. 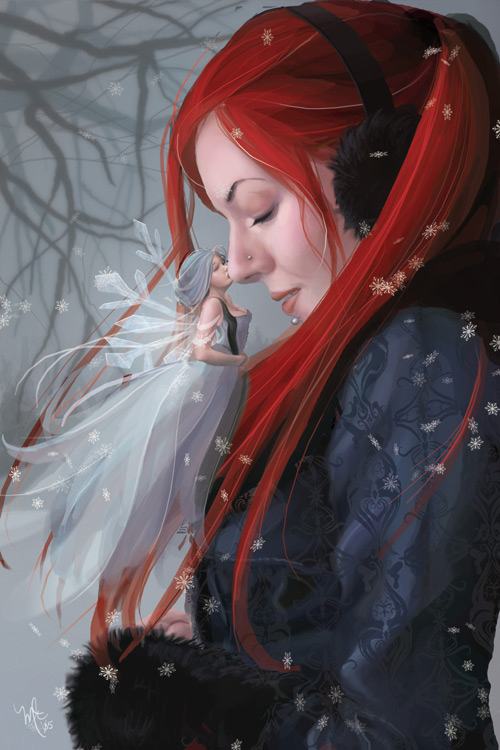 Lovely winter picture, for some reason immediately thought about the card, too. Just a very beautiful and atmospheric winter picture. 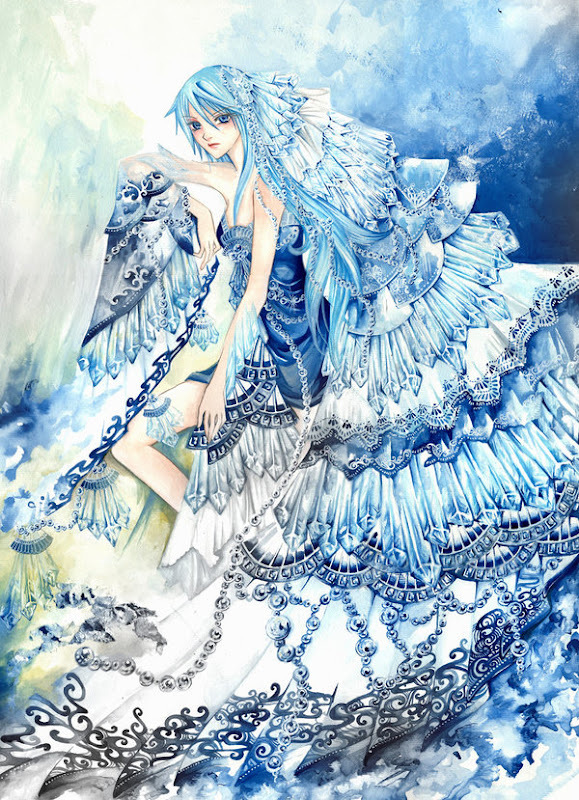 Just snow queen, the detail is impressive. 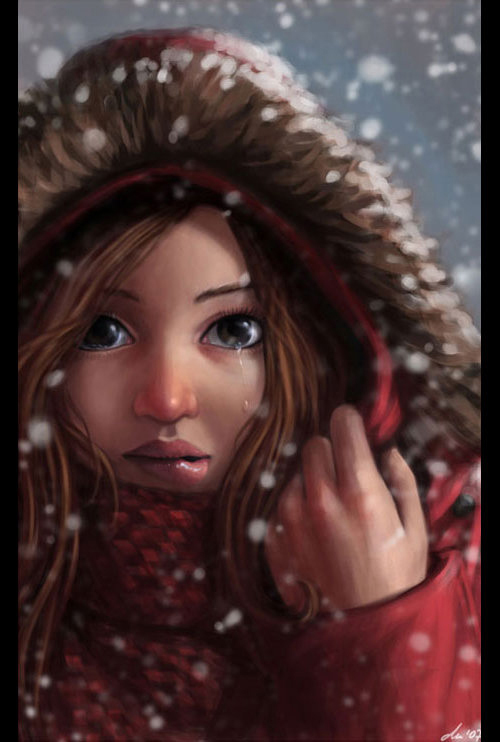 A little sad, but very beautiful winter illustration. 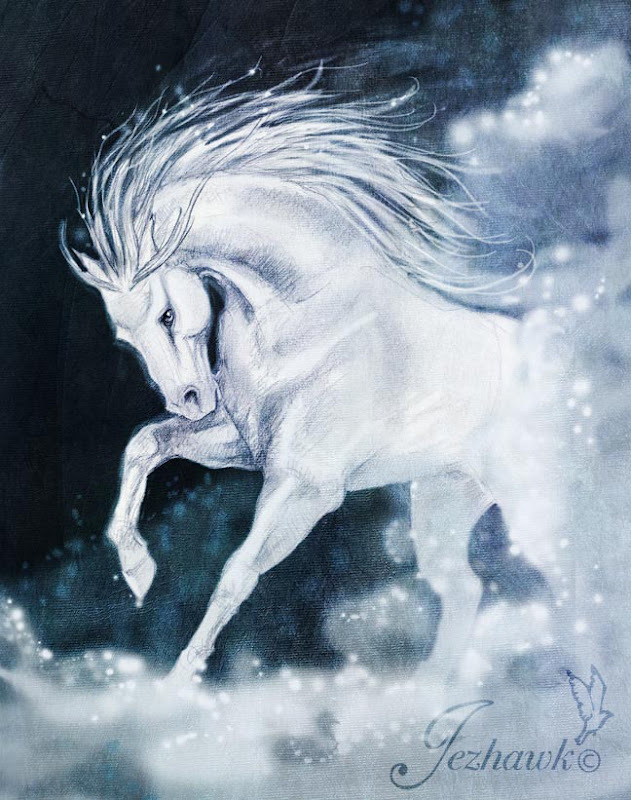 A beautiful illustration of winter. 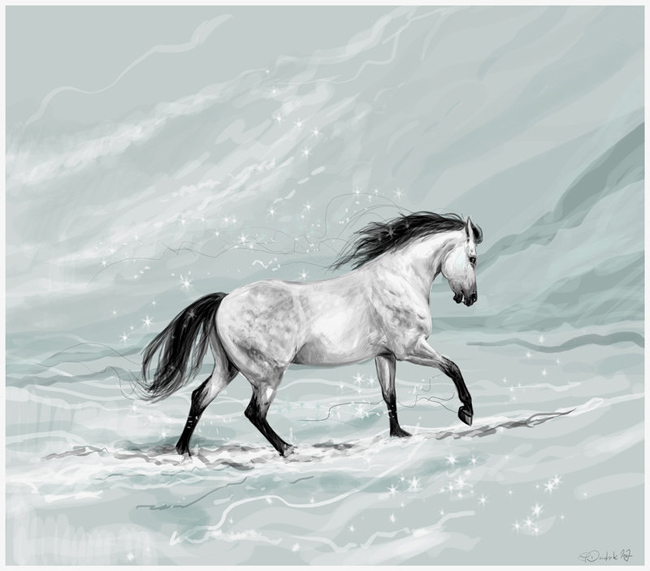 The image, I think nothing would have given way to the seen similar situations in real life - a beautiful white horse of the winter landscape. Winter Pictures - is a good thing, but nothing could be more efficient in terms of inspiration and a wake-up the festive mood as winter wallpaper. 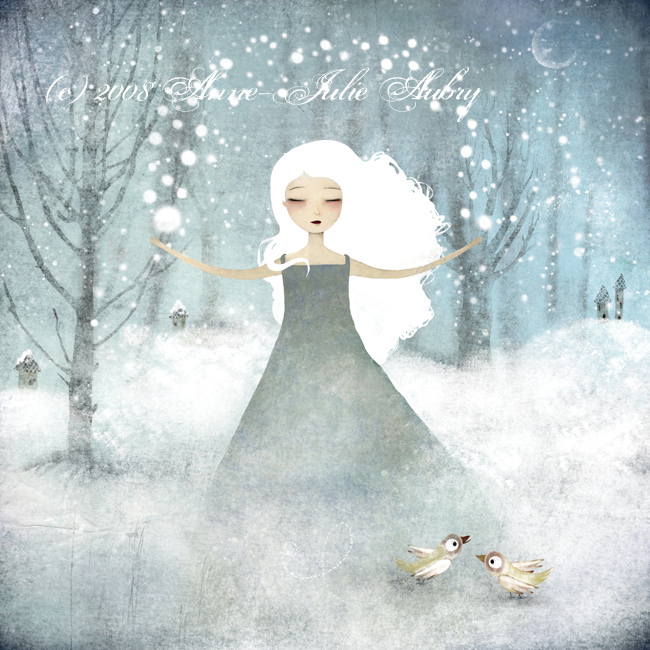 Lost in Winter (a lost winter). Pleasant is a bright picture with large snowflakes. 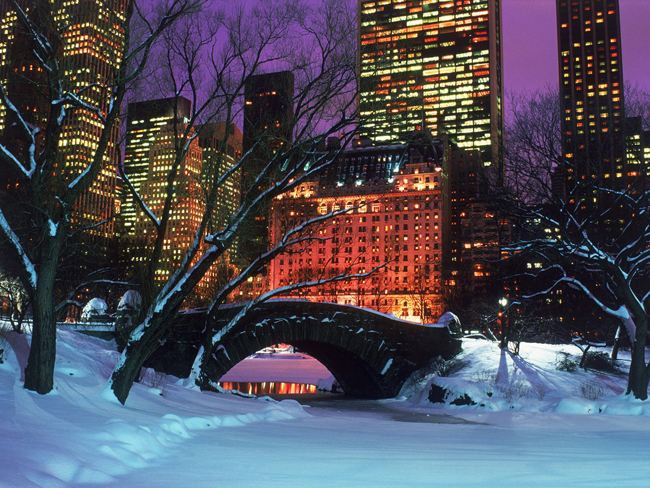 Central Park in Winter, New York City - download 1600px × 1200px. 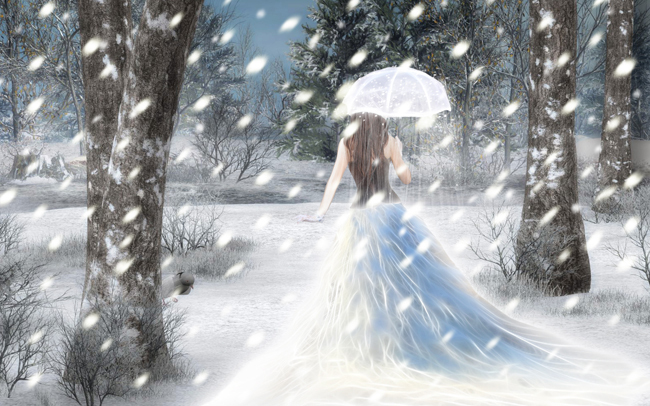 Winter Dream (Winter Dream) - you can download at 2560px × 1024px for two monitors. 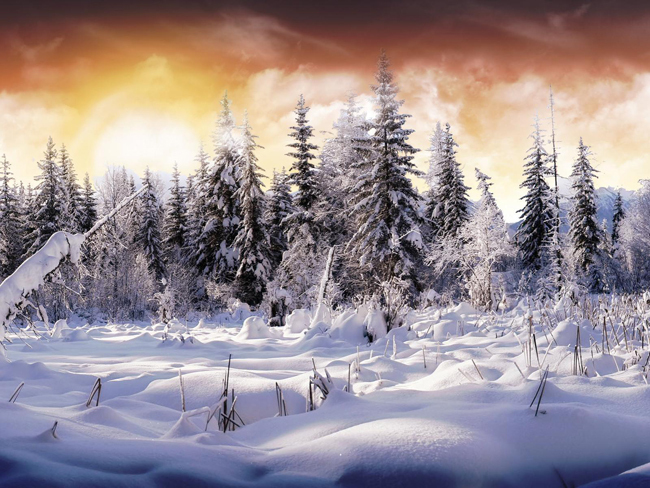 These are great winter wallpaper can be used on a single monitor - to allow easy you can cut part of the image. Snow Path (snowy road) - the format of 2560px × 1024px for two monitors. Very beautiful wallpaper, again, you can reduce a picture or cut out part of a single monitor. Winter (Winter) - download 1680px × 1050px. 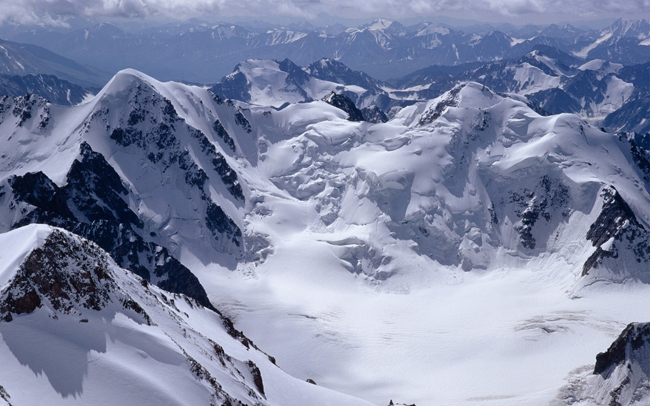 Even some snow-capped mountains - a good solution for a desktop wallpaper. Siberian Winter four (4 :) Siberian winter - download 1600px × 1200px. I remember once a long time ago on one of the first component, I had such a splash. 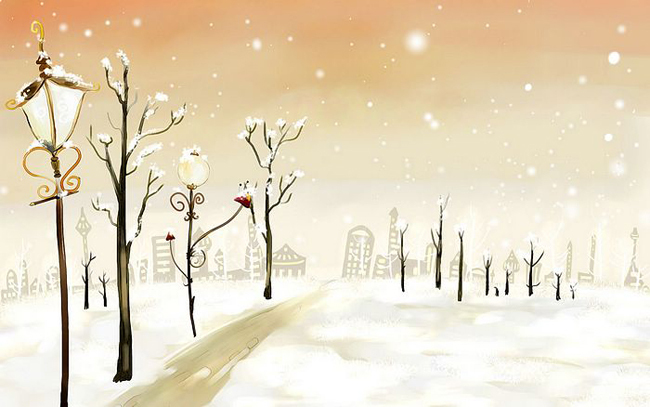 Winter Wallpaper (winter wallpaper) - you can download at 1600px × 1200px and other resolutions. 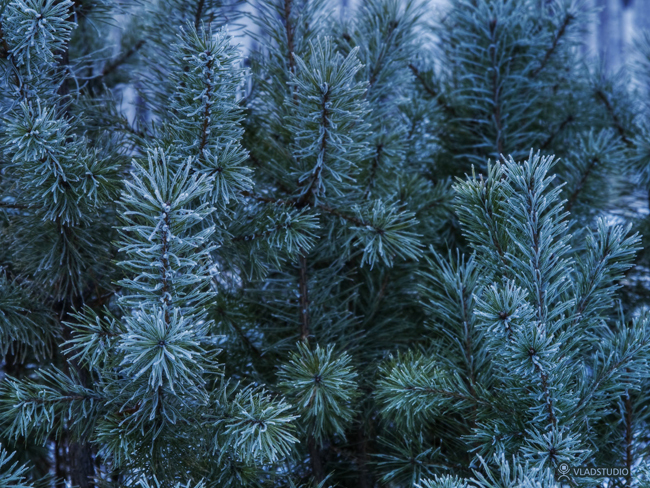 Winter Wallpaper (winter wallpaper) - download 1680px × 1050px and other formats. 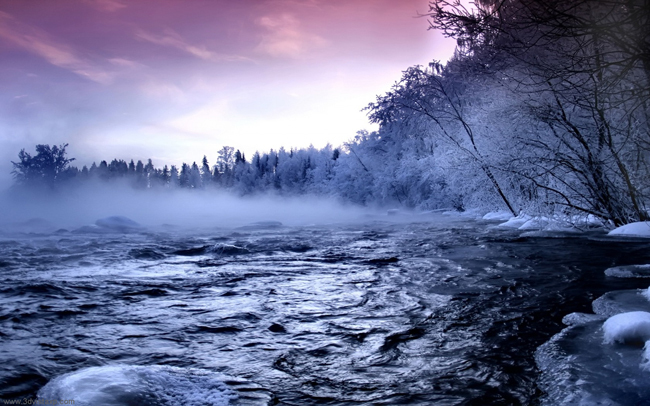 Very nice winter wallpaper of high quality. 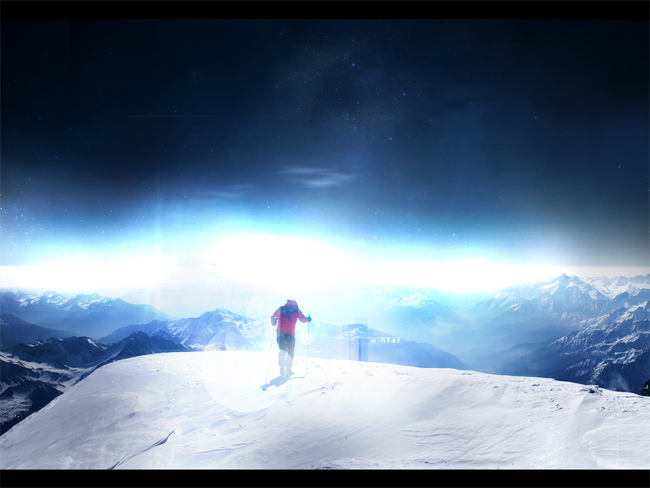 Winter Star Filled Skies - you can download it to a maximum of 3008px × 1960px. 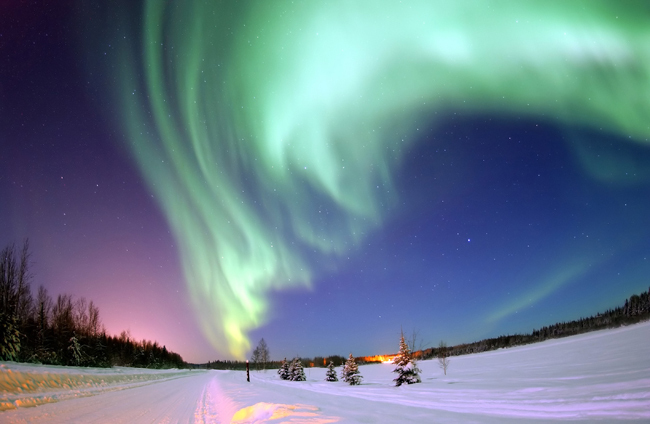 Northern lights - just a mystical and very beautiful picture. 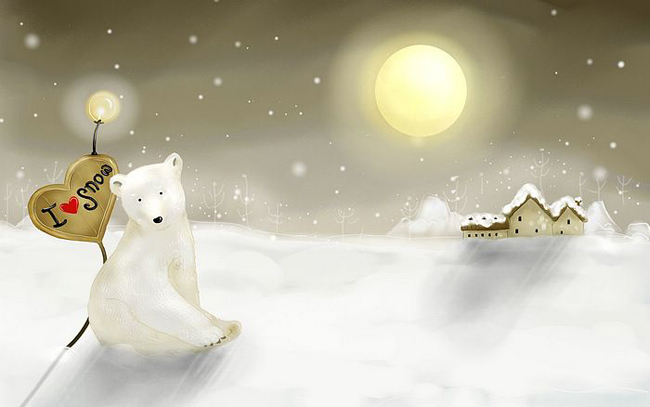 I hope the winter collection of beautiful wallpapers on your desktop just like you do not, then come in handy. 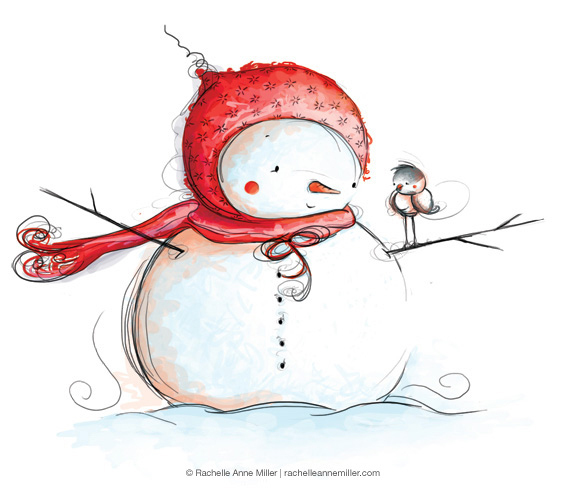 Have a nice winter and the holidays!